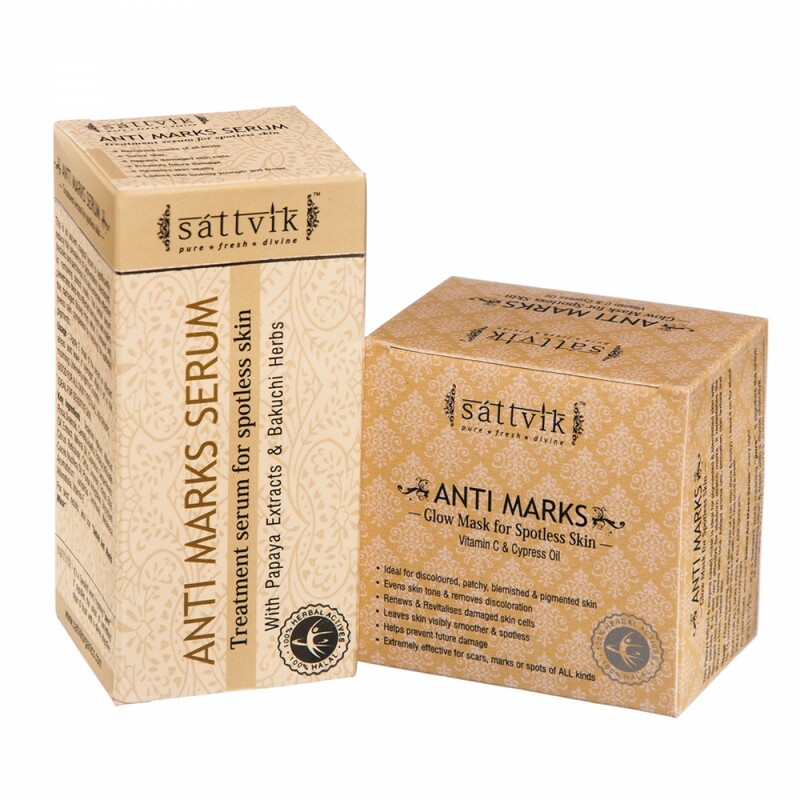 Offers Available: - Get Flat 10.00% Off on Sattvik Organics ANTI MARKS COMBO PLUS-(AMM & AMS). No Coupon Code Required To Avail This Offer. 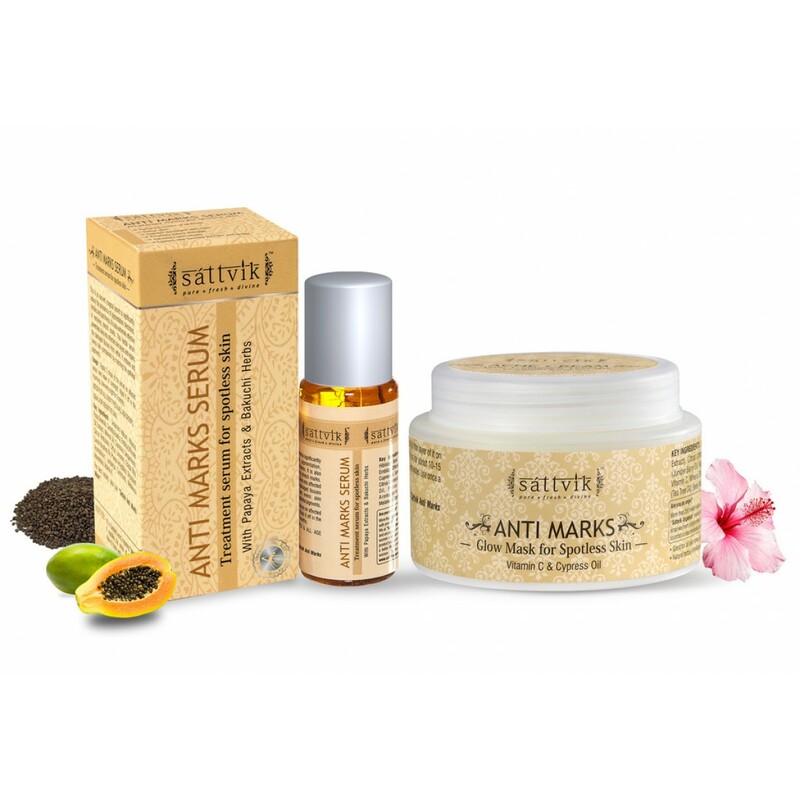 This Papaya extract & enzyme based mask is ideal for pigmented & blemished skin with dark patches. It is also very effective for stubborn stretch marks. It replenishes the damaged skin cells and evens skin tone. 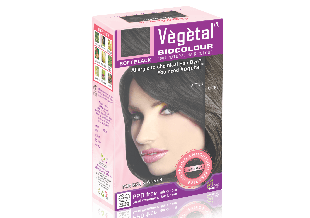 Added aroma oils, smoothen skin texture and give you a fresh, radiant skin. 1. 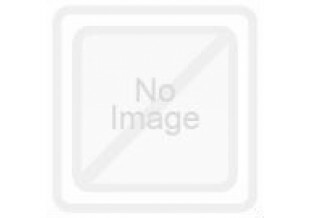 Anti Marks mask: Apply mask on wet face & leave for 15 min. Clean with fresh water. 5. 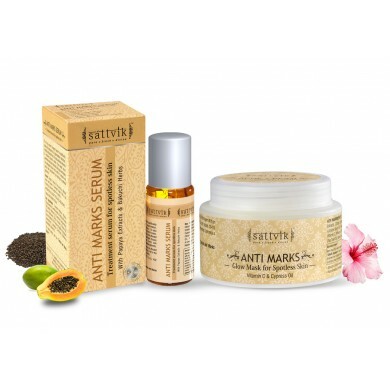 Leaves skin looking younger & firmer.